Walk only two floors to lobby or take elevator. 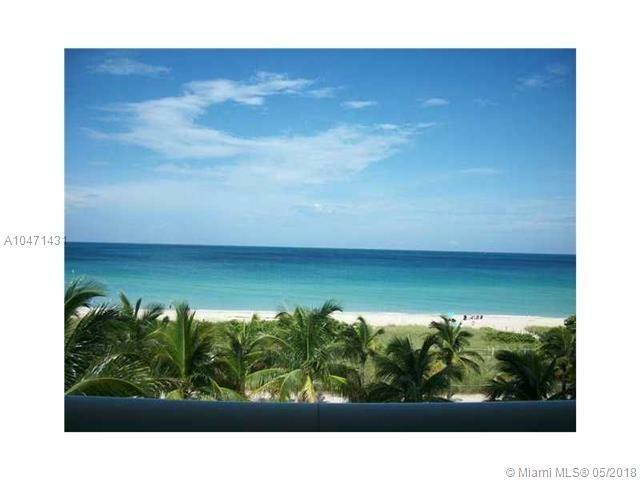 Fantastic 3 Bedroom 2 Bath Direct Ocean NE Corner with incredible Ocean Views. 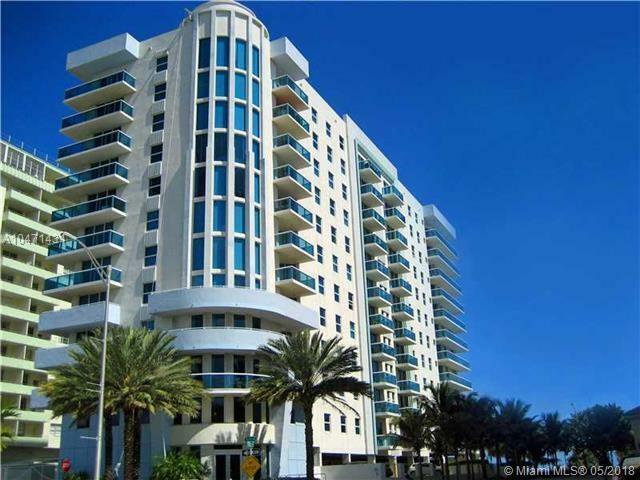 Wonderful Boutique Building in a Great Neighborhood with A Rated School. Washer/dryer in unit. 1 Garage Parking Space. 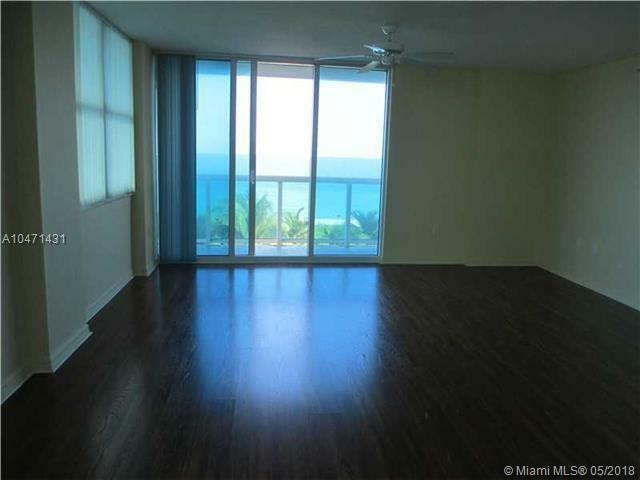 Building offers a fully equipped gym and lovely pool on the ocean. 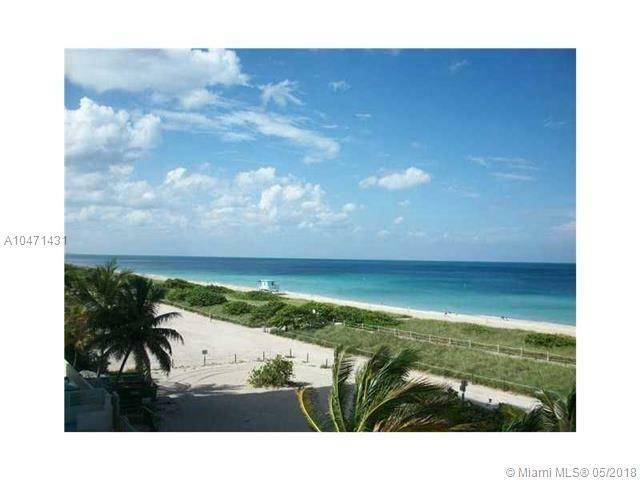 Walk to Surfside Shops, Bal Harbour Mall and Houses of Worship. Pets under 24 lbs. Welcome.